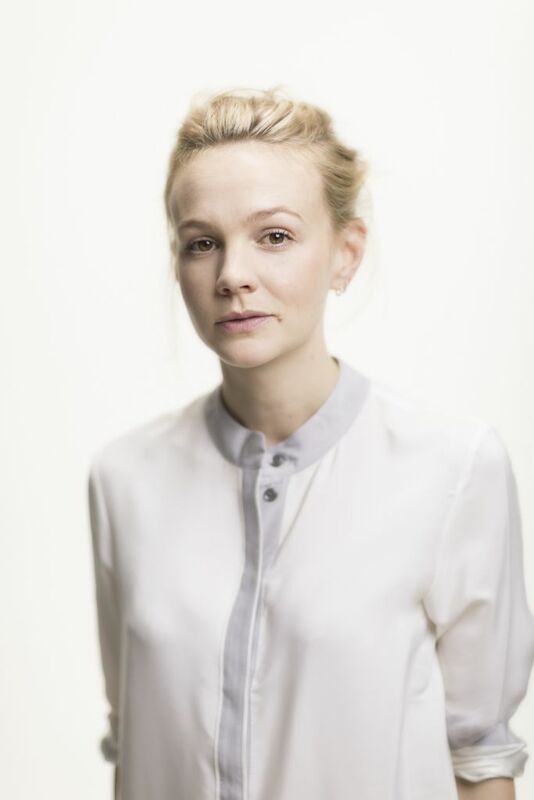 The Oscar-nominated and BAFTA Award-winning actress Carey Mulligan is to star in the world premiere of one-woman play Girls & Boys at the Royal Court next year. Written by Dennis Kelly (Matilda The Musical, RSC/West End) and directed by Lyndsey Turner (Chimerica, Almeida), Girls & Boys will see Carey take centre stage at the Sloane Square venue, in the tale of a sweeping romance which escalates beyond the point of no return. Girls & Boys centres on an unexpected meeting at an airport, which leads to an intense, passionate, head-over-heels relationship. Before long they begin to settle down, buy a house, juggle careers, have kids – theirs is an ordinary family. But then their world starts to unravel – and things take a disturbing turn. Carey is perhaps best known for her acclaimed star turn in An Education (2009), in which she played Jenny Mellor. She was also nominated for a Tony Award for Best Lead Actress in a Play for the 2015 Broadway revival of David Hare’s Skylight, which originally played at Wyndham’s Theatre in 2014. Girls & Boys marks the first collaboration between acclaimed creatives writer Dennis and director Lyndsey, with set design by Es Devlin, costume design by Jack Galloway, lighting design by Oliver Fenwick and sound design by Dave McSeveney. The production plays from Thursday 8 February – Saturday 10 March 2018. Tickets can be booked through the Royal Court website.